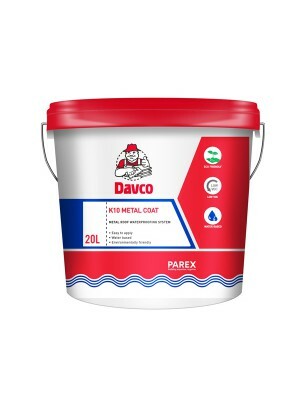 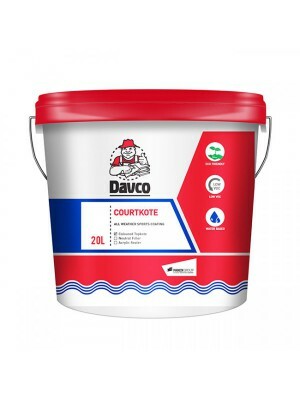 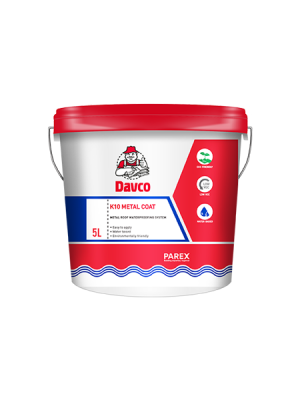 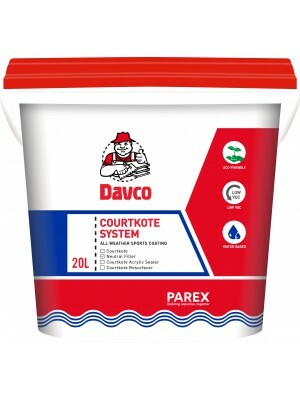 Davco Acrylic Sealer is a technologically advanced acrylic based primer that is specially formulated to increase the bond strength and durability of the Davco Courtkote system. 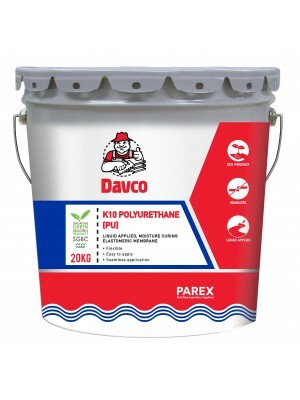 - As a primer for improved adhesion of bitumen based preformed sheet membranes such as Davco SK2000S, Davco SK Fastorch, Davco K10 Polyurethane (PU), Davco GRS 2000 and etc. 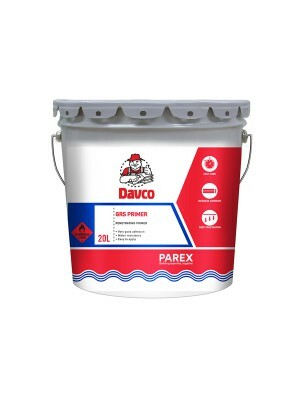 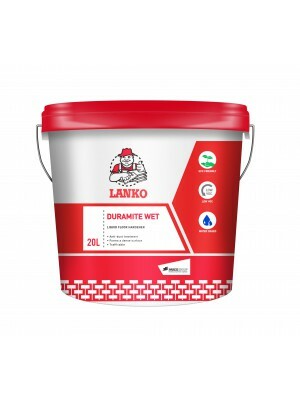 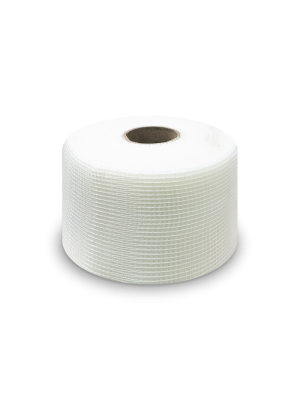 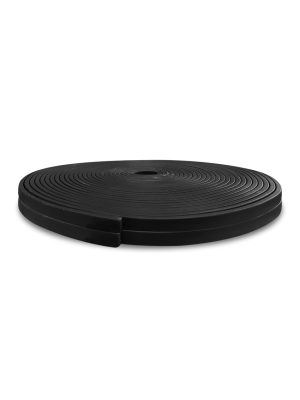 - As a protective coating for concrete against biological growth.